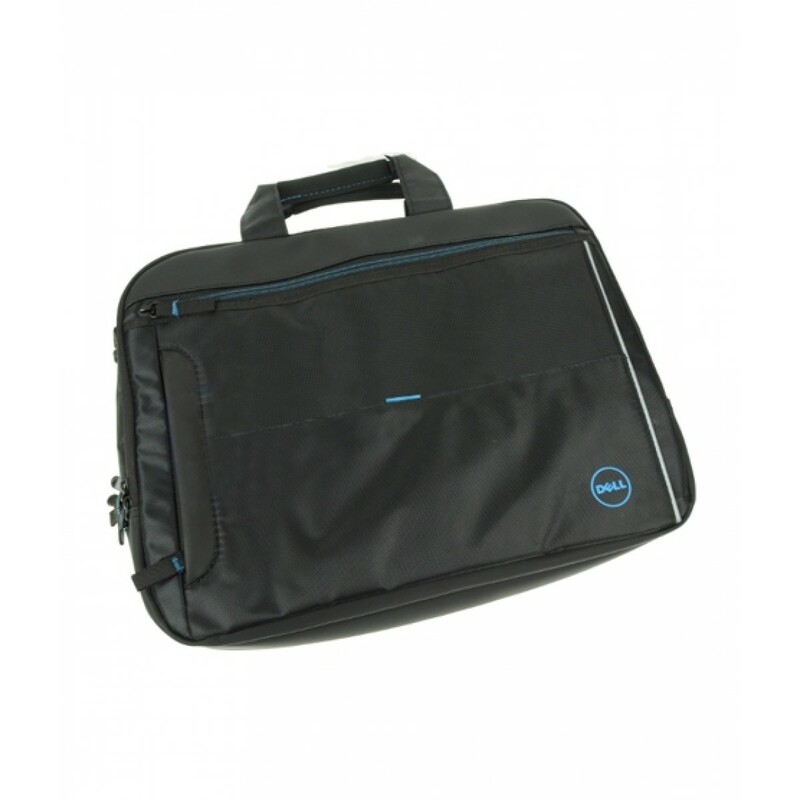 iShopping.pk brings you the best price for Dell 15.6" Topload Laptop Shoulder Bag (1DWRX) with express shipping all over Pakistan. Be prepared for wherever your day takes you with the Urban 2.0, designed for safe and stylish transport of your laptop and tablet. The bag features a dedicated tablet pocket and a protective laptop compartment with layers of foam that absorb shocks and bumps along the road. For convenience and comfort, Urban 2.0 has non-slip carrying handles and an adjustable shoulder strap. The luggage strap easily attaches to rolling luggage for easy travel. The Urban 2.0 laptop bag fits up to 15.6-inch screen laptops. Its laptop compartment measures 15.15 H x 1.33 W x 10.2 D inches (385 x 34 x 259 millimeters). 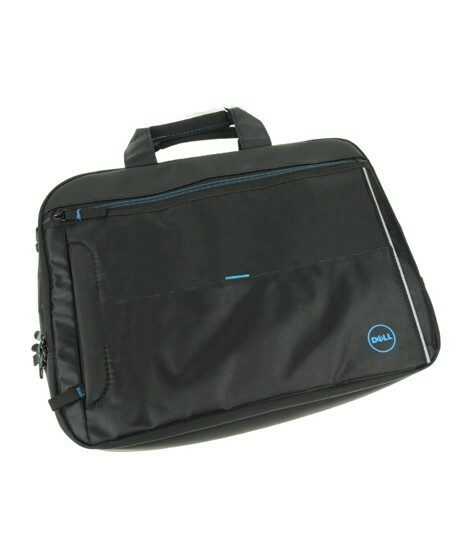 The Urban 2.0 also accommodates the Dell Latitude 10 and XPS 10 tablets in its tablet compartment, which measures 11 L x .75 W x 7.24 H inches (279 x 19 x 184 millimeters). Office 506, Continental Trade Centre (CTC), Block 8, Clifton. Karachi - 74200 Pakistan. © Copyright 2011-2017 iShopping.pk. All rights reserved.